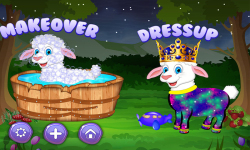 Play the most fun Pet Salon Game! The loveliest job in the world is to work in a pet salon and care the little pet! They need to be cleaned, dried, combed and loved! 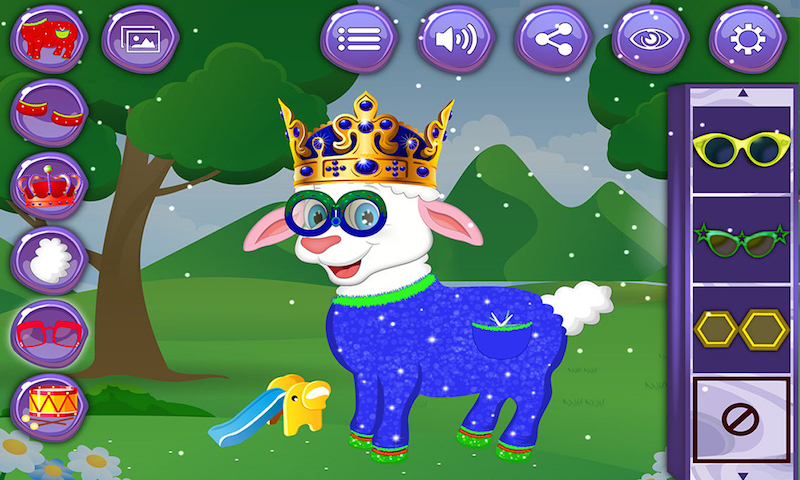 This Baby Sheep is your best friend! So doesn't he deserve a perfect care? Well, of course he does! 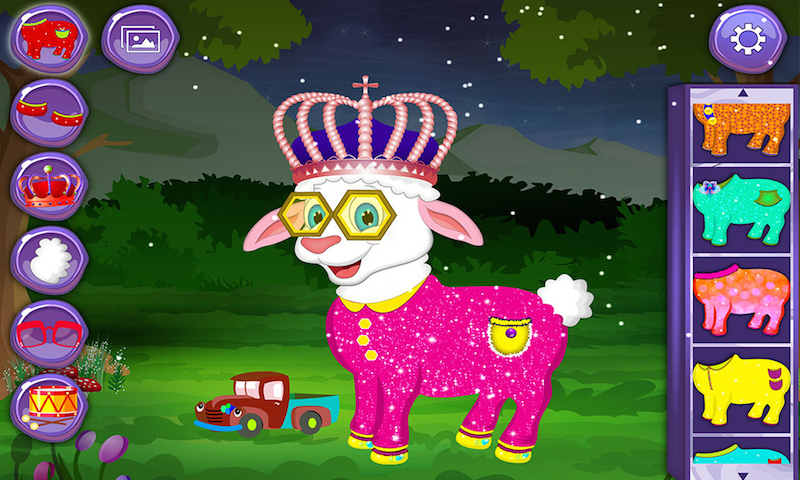 Then, give him all your love and smoothly manage this perfect Baby Sheep Beauty Salon! Wash & blow dry pet hair! 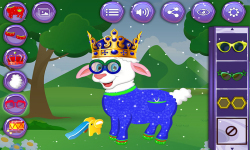 Help the Baby Sheep to get ready for outing! After giving best care, you'll have cute friend with lots of new Looks! It is sure to be a game your kids love. 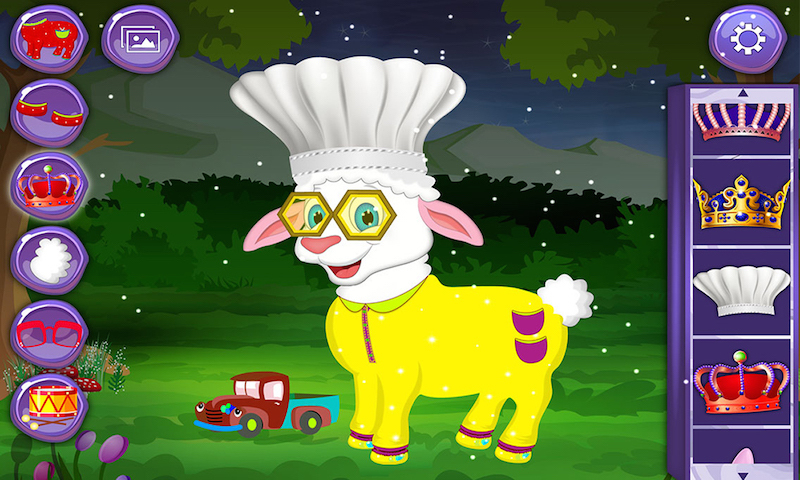 You get to choose baby pet's cloth, hair, necklace, hat, glasses and more. Your pet can stay in different places because you can change the background. Share the photo of your pet with your friends. 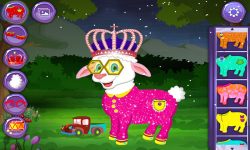 Bunches of dress up combinations will make your pet more beautiful and vivid. 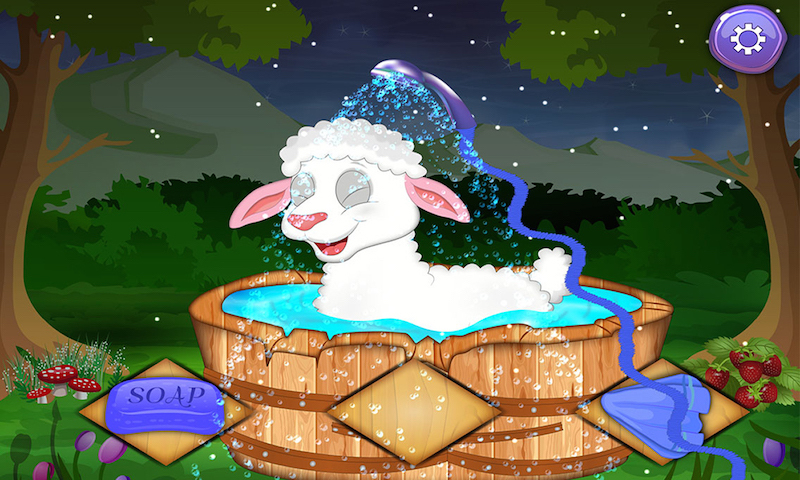 Enjoy the Unique Pet Care Salon Game!! !